Welcome Landmark to Davao City along BUDA Highway in Barangay Baganihan in Marilog District. These are images of beautifully designed Welcome Landmarks in Davao City strategically located in different parts of the city as they proudly greet and welcome motorists and visitors entering from other cities and provinces in Mindanao. 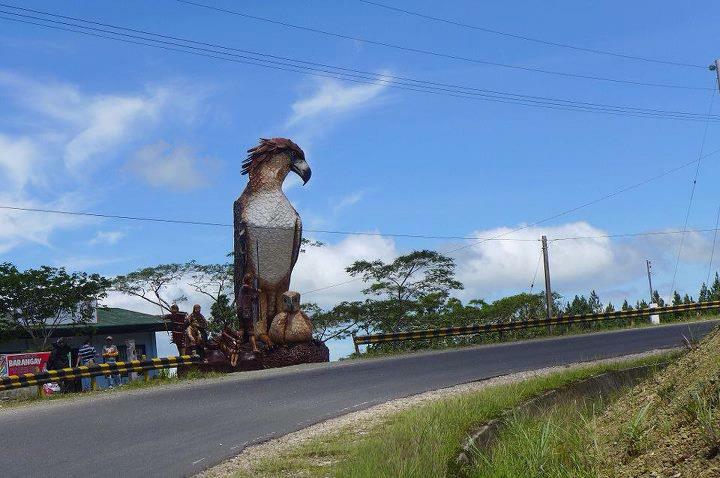 welcoming visitors coming from Bukidnon. guests from General Santos City. 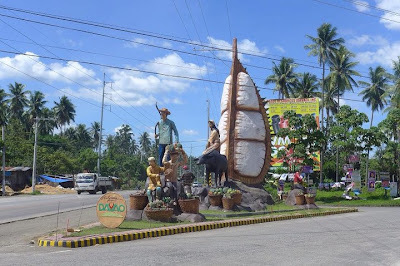 Welcome Landmark in Lasang featuring the "Waling-Waling"
the"Queen of Orchids" welcoming motorists coming from Tagum City. Many thanks to JM of SSC-Davao for the photos. Awesome Davao landmarks. 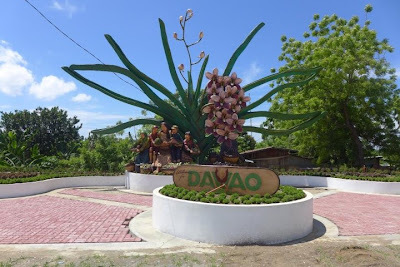 How great to see if the big durian scuplture in Francisco Bangoy airport would have been built on the main highway of Davao. Hi, Nonoy! As a rule, I usually do not allow guest posts in this blog. However, I may take exception if the article is written in a manner that I find personally agreeable and therefore deserving of space. Thank you for visiting this blog and for your comments. The landmarks look great. 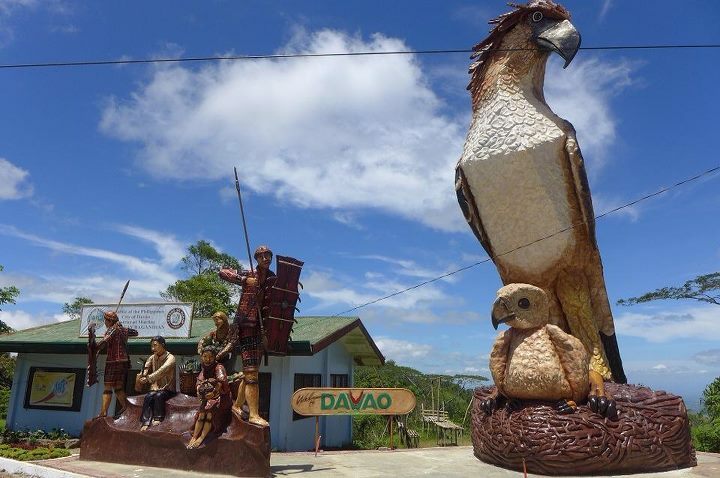 Love to visit Davao soon.